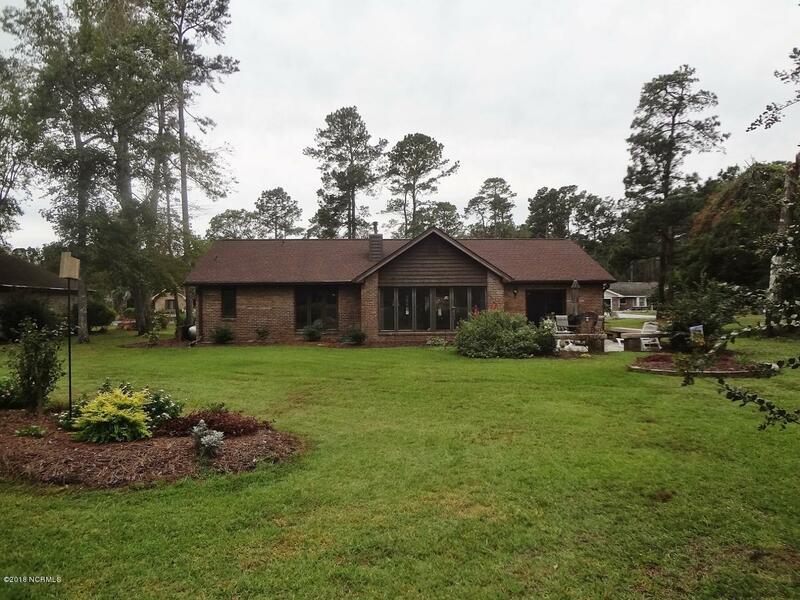 Come see this positively immaculate, completely renovated brick home in Carolina Shores. The owners spared no expense when updating this home. Gorgeous hardwood floors grace the entire living area. Kitchen features granite counters & stainless appliances. All bathrooms have been totally updated with new flooring, vanities, lighting fixtures. Master bath has a large walk-in shower. 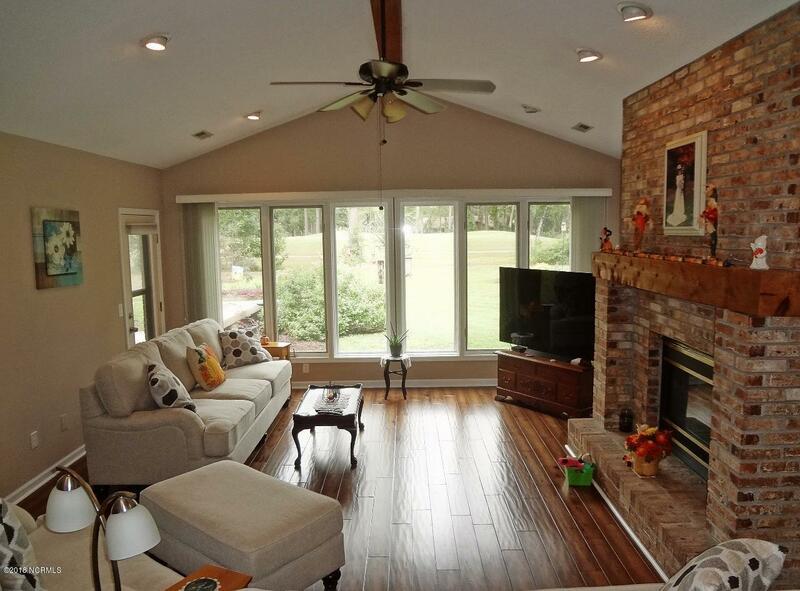 Relax in the living room where you can enjoy the embers of the gas fireplace on those chilly winter mornings. 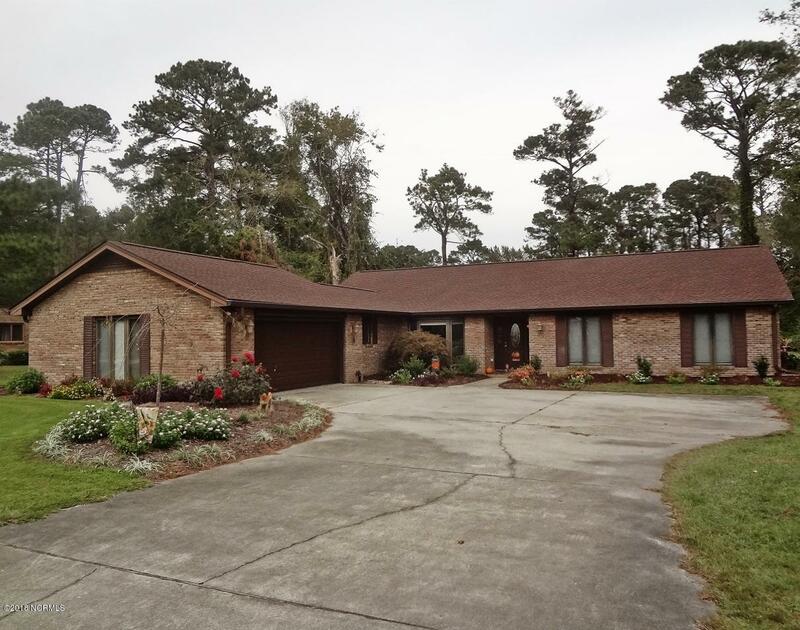 There is also a large sunroom, overlooking a private back yard with views of the golf course. The home boasts beautiful windows, allowing natural light into every room. This home is move-in ready with updates galore, including a new roof, water heater, HVAC system & more. GOLF, BEACHES, BOATINGare all part of the Southern life style. 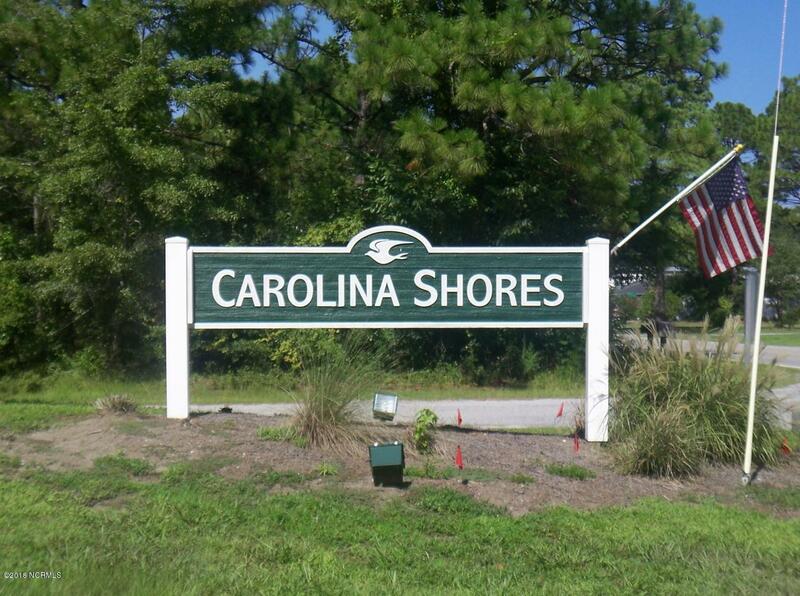 Conveniently located with access to Myrtle Beach, Wilmington, shopping, entertainment, and beaches.